Chiropractic is founded on the principle of prevention. Our treatment protocols get you out of pain fast while keeping you injury free for the future. We are your premier source for innovative Chiropractic services in Centennial, CO. Using high energy light therapy, our Class IV Laser system decreases pain, decreases inflammation, increases healing factors and increases blood flow to the area. Acupuncture is over 2,500 years old and a world renowned method of healing. Our board certified acupuncturist can help with a wide variety of conditions from your standard neck and back pain, to relentless nightmares, stress, and even appetite issues. Nutritional guidance and lifestyle ideas to help you reach your wellness goals. Massage therapy makes every effort to calm and relax your musculature in a stress-free environment. Relaxation and stress relief are key aspects to overall body health. When you feel relaxed, so does your body. Massage also aids in natural detoxification of the body. 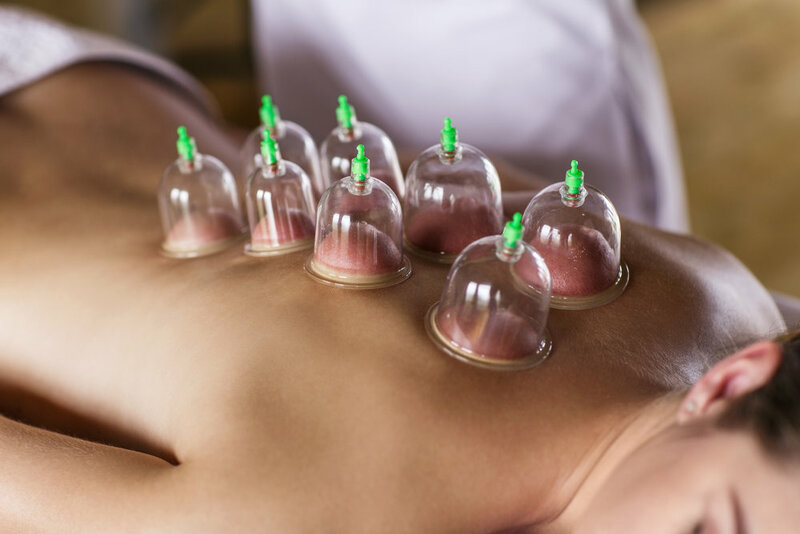 This therapy increases range of motion, decreases pain, decreases soreness, increases blood flow, decreases swelling, decreases inflammation, and decreases the time it takes to heal with certain conditions.